If you are a new parent and enjoy riding bikes, you are probably researching ways to take your child with you on your rides. Having the best bike trailer is an ideal way to do that. Bike trailers are easy to attach while allowing you to transport your little one (or cargo) in safety and comfort. For more of my top gear recommendations, have a look through these popular Outside Pursuits guide links: Bike Helmets, Bike Headlights, Bike Computers and Bike Locks. We selected several of the top bicycle trailers and had one of our adventurous cycler moms take on the challenge of trying them out. Here is a feature overview of my top 3 overall picks. Our guide and comparison table of the top rated bike trailers will help you choose the right one for you. This stylish green and grey Instep bicycle trailer is great for toting one child, up to 40 pounds max. The harness works well, snugly fitting a child into the trailer in order to avoid injury when riding over rough terrain. 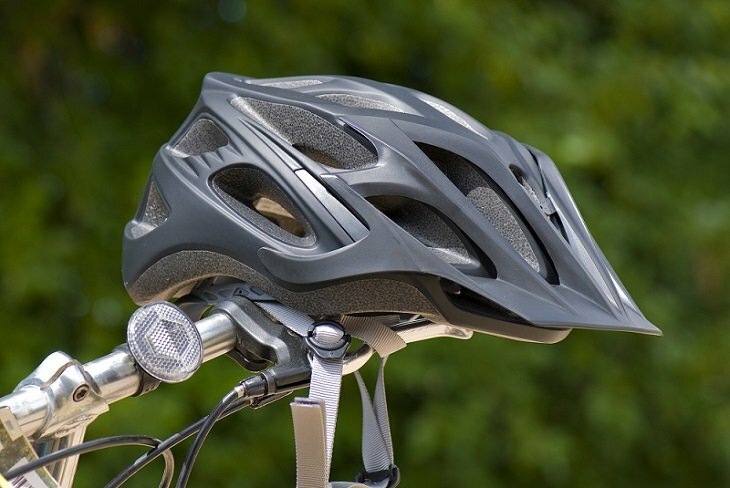 Be it urban or trail-riding, cyclers and passengers, especially young children, should wear a properly fitted helmet. You can buy an optional stroller kit for this trailer, but whether you do or not, the trailer or stroller kit is still an amazing value for both bikers and joggers. Because it fits almost any bike on the market, this trailer doesn’t require you to get a new bike to use it. 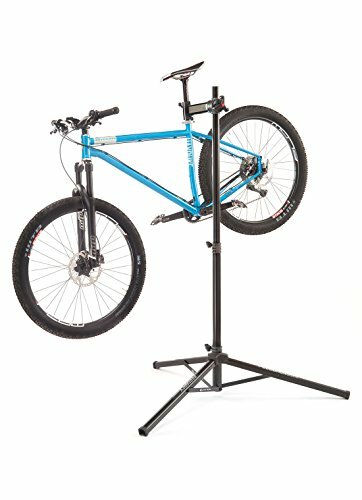 I found this model was extremely lightweight and easy to fold for compact storage when not in use or when traveling to our biking destination. It has 16” pneumatic tires for a smooth ride for your little passenger. A great feature is the mesh screen and weather-resistant top to keep your rider out of the rain and away from the bugs. 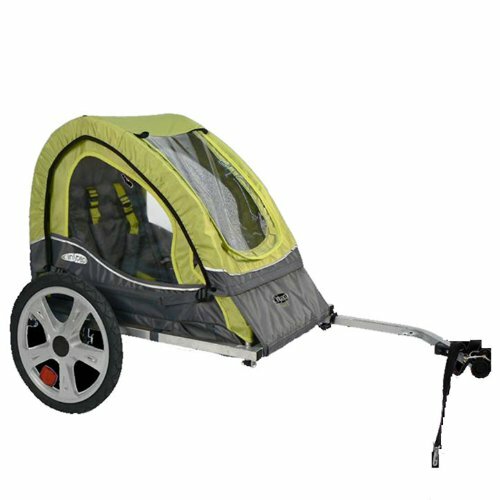 My child was perfectly comfortable in this trailer and we tested it on streets as well as on trails; and both the screen and weather resistant top worked well. Video: How to attach the Instep Bike Trailer. He easily fit into the harness which worked well for his size at 35 pounds. I had no trouble connecting this trailer to my 15-year-old trail bike. The Instep Sync Single Bicycle Trailer is a great value for the money, especially with the add-on stroller attachment. And if your baby happens to be the furry, 4 legged kind, the Instep also works as a dog bike trailer. You will get a lot of use out of this adventure equipment and your child (like mine) will be begging to go out for more. I found the Instep to be one of the best bike trailers for babies because it had more storage capacity than other trailers. This was my overall favorite bike trailer, I highly recommend it. There are a few similarities between the Allen Sports Steel Bicycle Trailer and the Instep Sync Single Bicycle Trailer so let’s start with those. First, it also has a weather resistant rain guard and bug screens to keep your kids protected from the elements and the bugs. It also has a folding design for easy and convenient storage. The 16” pneumatic wheels also provide a smooth and comfortable ride. There are also significant differences between the two. The Instep can hold two children, up to 100 pounds max payload. When trying out this trailer, I took my son and his friend, who weigh 85 lbs. combined. They both seemed comfortable. At least, I didn’t hear any complaints. I was especially surprised that my son, the smaller one at 35 pounds, wasn’t squished. This trailer sports a foot guard to keep children’s feet from getting being injured from the running along the ground. 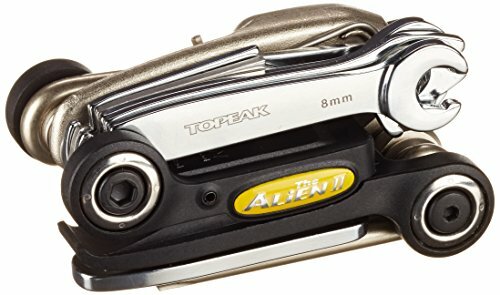 It also attaches easily to most bikes, including my older one, with a quick connect and disconnect. I especially love that this trailer, being somewhat bigger than the others reviewed here, provides a storage space in the back which we utilized for our packed lunches as well as for storing the kids’ helmets. I found the Allen Sports to be one of the best bike trailers for 2 kids. Video: Overview of the Allen Sports bike trailer. You’d expect with all 85 lbs. towed behind you the weight would slow you down, but it didn’t. The frame of the trailer is made from lightweight steel. It is sturdy but also lightweight. Thus it’s capable of handling bumps along the road or trails quite easily. Lucky kids will go everywhere in style with the bright red exterior of this double bicycle trailer. We used every feature of this trailer to truly put it to the test. 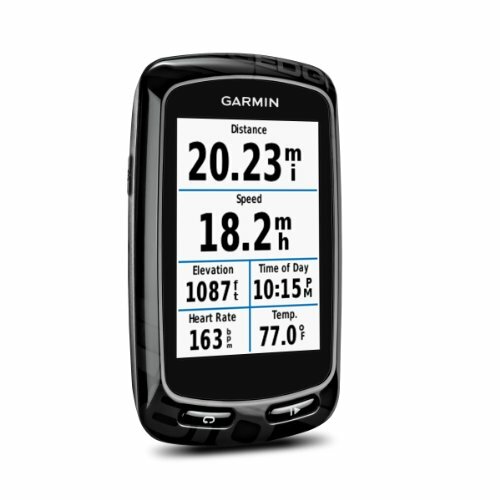 Our goal was to assess it’s functionality for both everyday rides as well as for spontaneous riding adventures. If you have two children, or if you regularly travel with someone has a child also, then this kids bike trailer is for you. The two bike trailers reviewed above had folding frames for convenient storage. 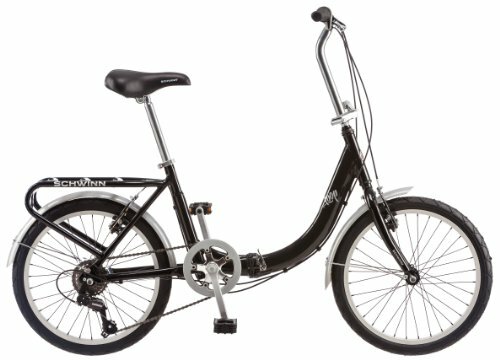 The Schwinn model does as well, offering quick release wheels to make it as compact as possible for storage. The 16” wheels, also pneumatic, add to performance so the single child rider will have the smoothest ride possible. The blue and grey design is stylish and attractive, but won’t necessarily catch the eye of everyone in town like the bright red Instep trailer does. 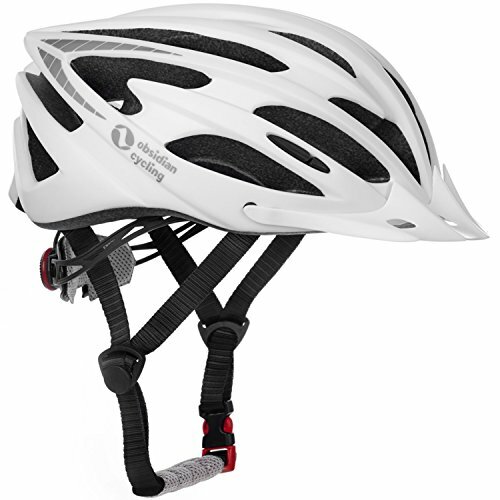 The Schwinn also boasts screen protectors and weather resistant-materials to keep kids safe from moisture and bugs. You can safely transport one child in this trailer, not to exceed the 50lbs. limit. This weight limit is higher than than the capacity offered in most other trailers. The Schwinn is one of the best bike trailers for children with the ability to transport your child plus some extra cargo. The coupler adapts easily to most bikes, as it did to mine; and it was easy to connect and disconnect. My son was very comfortable in the Schwinn bicycle trailer when we tested it and I think he loved the color most of all. By purchasing a trailer made by Schwinn, you pretty much know you’re getting a quality trailer and one of the best bike trailer for kids on the market. Just because you are going for a bike ride doesn’t mean your furry best friend can’t come along for the ride. The Aosome Elite is a lightweight bike pet trailer at only 30 pounds and measures 31″L x 28″W x 35 1/2″H, large enough for small to mid size dogs. It has a max weight capacity of 66 pounds. Your dog will be protected from the elements when your riding with a plastic cover in the front that is removable so your dog can have a view and when the weather turns warm. The rear also opens up so you can load your pet from the from or rear for convenience. The pet trailer is made from a water proof polyester and a strong steel frame that will last a lifetime and includes leash hook inside the pet trailer to secure your dog. The Aosome Elite Pet Bike Carrier folds down into a compact 31″L x 28″W x 19 1/2″H and can be easily stored in a closet. When your ready to take your best friend for a ride, the Aosome Elite unfolds quickly and you will be ready to head out in a few minutes. The pet trailer attaches to the rear wheel of your bike with a quick release bolt and can be left on permanently and doesn’t affect operation of the bike. With pneumatic 20 inch tires the pet trailer rolls along easily and come off quickly when your ride is over. The Aosome even includes a 32 inch flag to make your trailer more visible to traffic for safety. In my opinion the Aosome Elite is the best dog bike trailer. The Schwinn Rascal is an excellent option for taking your 4 legged friend on your next bike ride. The large door makes it easy to load your pet and has a mesh screen so they can stay cool and feel the breeze. But if it starts to rain there is a waterproof cover. So next time you want to goto the park but your pet cant walk or its too far, now you can take them with you. The trailer comes with a safety leash so they can’t jump out. 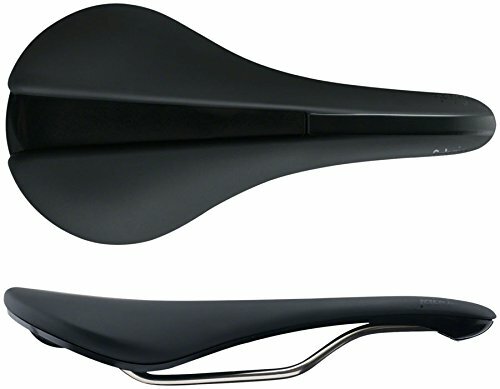 The Schwinn Rascal has a large sunroof so they can stick their head out and see where they are going and get all the smells on the way. It’s available in two colors and can handle a pet up to 50 pounds. The cabin for the medium size is 26” x 17” x 20” and the large measures 33” x 22” x 26”. The fabric is a tough and durable 600D polyester and the floor of the trailer is totally waterproof keeping your pet dry if you go through a puddle. The trailer has 3 storage pockets for keep treats, a leash and some water. The Rascal assembles easily and folds down to a compact package for easy storage when your not using it. Now you have no reason not to take your pet on your next bike ride with the Rascal. A bike cargo trailer is one of those things that once you have it you’ll wonder how you got along without it and continually find new uses for. Once you assemble the Aosome Elite II Bike Cargo Trailer you will be looking for things to haul. Whether its groceries from the market or logs for the fireplace, the Aosome Cargo Trailer will handle it with ease. The cargo trailer has a max capacity of 180 pounds! Now I don’t think I would want to try and pedal with that much weight behind the bike but it’s good to know it has a lot of cargo capacity. The Elite II has a steel frame and the bottom has extra re-enforcement which gives it the strength for its exceptional cargo capacity. The cargo trailer is 35″L x 33″W x 25″H so it has a lot of room to put almost anything you would want to transport by bike. One of the best features of the Aosome Ellite II is the removable cover. This offers two very nice benefits. First, it keeps your cargo out of site from prying eyes and second it protects your cargo from the elements like rain and wind. The cover is also removable and washable. The cargo trailer attaches easily to your rear wheel with an included type ‘a’ bicycle hitch/connector. When you are done using it for hauling cargo the quick release wheels come right off and the cart folds down into a compact package for easy storage. The 20 inch pneumatic tires allow the cargo trailer to roll along easily whether it’s on pavement or a dirt trail. The cargo cover has reflective stripes for night time use but there is nothing to provide visibility if the cover is not in place, I would recommend a bike tail light if you are going to use it frequently at night. The Aosome Elite II is the best bike cargo trailer under $100. The Burley Flatbed is the MacGyver of bike trailers. It’s the most versatile of bike trailers for carrying cargo. The open front and back ends of the trailer make it ideal for loading long and awkward cargo like logs, a canoe or kayak etc. Its also perfect for loading up groceries from your local supermarket. The flatbed is very lightweight at only 14 pounds and can carry about a 100 pounds of cargo. When your not using it, it folds up into small and compact package that you can easily store in your closet. There is almost no assembly when you get it, a few minutes and your ready to go. The Burley cargo trailer comes with an aluminum hitch that attaches to your rear axle. The frame is made from light but strong aluminum that wont rust. Video: Overview of the Burley Design Flatbed. The fabric of the trailer is a thick, heavy-duty nylon with a rubber coating so that is tough and durable. It’s easily removed and can be washed. If your going to be transporting something with sharp edges I would advise you lay a board or something like it to protect the fabric as it can be punctured. I like the ease of folding it up, just remove the 16” wheels, and pull out two pins and it collapses in. Being so light, anyone can carry it. Its 22 inches wide so it can carry some pretty large loads and with its ease of loading, the Burley is the most versatile bike cargo trailer. The above trailers are just a few of many on the market. These are great ones to choose from. If you want to choose from these seven, how do you know which is best? Well, there are several factors you have to look at to make sure you are choosing the right one for both you and the child(ren) using it. There are two types of bike trailers. Enclosed trailers are the most common type for younger children like the ones we have reviewed above. These are enclosed and the child is fastened in with either a belt or a 5-point harness, and they vary in capacity. Some can hold one child, some two. Still others have extra room for storage in the sides and back for anything you may be taking with you on your biking adventures. This extra room may be padded for the bumps that may be experienced, and some trailers have more than others. This is the type focused on in these bike trailer reviews. Pedal trailers can only fit one child, as it looks like another bike attached to the back of the adult’s bicycle. The “trailer” stays up because of how it is attached, so the child can stay upright on their own and pedal themselves. These are usually for older kids who have not learned how to ride their own bike yet, and yet it still gives them the opportunity to “help” in the bike ride, as when they pedal, it does help the adult as well. There is usually no extra storage with this type of trailer. The following things listed are the things you will want to look at when deciding the perfect bicycle trailer for your child or children. Make sure to take into account all factors before making your purchase as it is an important purchase and will you will use this product until your child or children outgrow it. You will want to look at how your child will be secured into or onto the bike trailer. If your child is younger and needs to be fastened in more securely, look for something with a harness. If they are a bit older and can hold themselves upright even when going over bumps, then perhaps just a lap belt will be fine for them (after all, they will also be wearing a helmet). On a pedal trailer, you will mostly find lap belts, but you can find ones with tall seats that still allow them to reach the pedals that also harness them in. As far as comfort goes, nearly all bicycle trailers are fitted with pneumatic tires (meaning tires filled with air) so that the ride is smooth and comfortable for the child or children riding in or on the trailer. The bigger the tire, the smoother the ride as well, so you will want to find trailers with big tires. The way the trailer attaches to the bike that will be doing the towing is very important because it determines how easy it will be to connect and disconnect it when you want to put it on and take it off. Some of them attach to the axel of the rear wheel and some attach to the post of the bike seat. 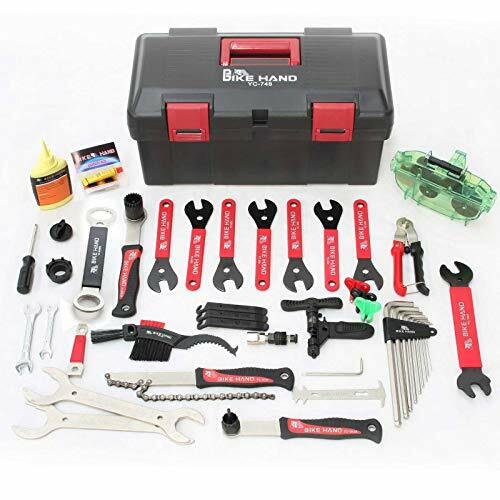 Make sure you know which way the trailer you are buying attaches so you can be prepared with any extra hardware that may be needed, or any tools needed to add the hitch quick connect hardware to your bike that is permanent so that it is easy to attach and go when you want to. With a pedal trailer, there’s just the one child behind you, almost like a two-person bike, so the aerodynamics are pretty good. When it comes to a standard bicycle trailer, however, some of them can be rather big, because they can hold up to two children and have storage space, so with the weight and the width, it can slow you down. Most of them, though, are designed to cut through the wind and as long as you keep a steady pace, you should be able to maintain a decent rhythm. Getting going if you have to stop at a light, or on a hill, might be difficult, so a bike with gears is essential. When you first put the trailer together, you should be able to easily see how it folds down for storage. In fact, some of them come almost fully assembled and all you need to do is attach the wheels and a few minor things, and then unfold it into its working shape. There are ones that fold into very small spaces, and also ones that fold flat enough to just hang on the wall of a garage. Most of them, however, just fold flat enough to fit into the trunk of a car or SUV so that they can be taken to the place where the family adventuring will be done. The wheel size has a large impact on how smooth the ride is. The less the bounce in the ride, the longer the trailer will last, as there will be less stress on the joints (no matter how it is put together or what it is made of). And it will also have less bounce for the rider or riders, which is a good thing, especially if they are really young. Everyone wants to get the most bang for their buck. If the cheapest standard trailer that I reviewed here has everything you need, then that might be the one for you. However, if you need a few more options, you might want to look at the two-child capacity Allen Sports Steel Bicycle Trailer. If you have just one child but want the brand name quality of Schwinn, you can always go with the Trailnblazer Single Bike Trailer. All of these have different qualities that give them a versatility that fits each family differently. So make a list of what you are looking for in a bike trailer, and then look for those qualities when shopping for your new versatile standard bike trailer. Preferably, your new bike trailer is going to have a harness. The reason why, is because they’re much more comfortable for many children, yet still remain quite safe. Ideally, it’ll have a padded, adjustable five-point harness that will keep them in securely without irritating them. For models made for two children, they should obviously have harnesses for each child. 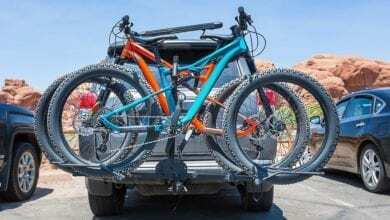 The hitch and its arm is crucial when connecting your new bike trailer to your bicycle. You’ll want to have some kind of backup (a strap) which ensures the trailer isn’t going to come loose or break off of the bike. Higher quality hitching arms are made so the bike trailer will stay upright, even if the bike happens to fall over. There are some which even include springs, allowing the bike to safely twist separately from the trailer. Others utilize a rotating ball hitch, which is essentially made to do the same thing as the springs. Some hitches will only be compatible with certain bikes, while others will be universal, so pay special attention to whether yours will work with the trailer you’re interested in. This may not matter to some, but if you’re looking to get the most for your money, then check out just what you can do with your bike trailer. Perhaps you’d like to start out riding with the trailer, but changed your mind and feel like jogging with it. There are many trailers which have conversion kits available. These allow you to change your trailer into a jogging stroller! In fact, you may even find some which let you hike or cross-country ski with it! A crucial aspect to selecting a good bike trailer for you, is the frame. You’ll want to look at the material it’s made out of, as it determines it’s weight and durability. You’ll of course want it to be sturdy, and ideally include a well-designed roll cage to provide the highest level of protection for your children. However, you’ll probably want it to be lightweight, too. Most frames are going to be made of steel, which is durable, but not the lightest. More expensive models are often made with alloy, which is also sturdy, but more lightweight. Trailer wheels typically come with steel rims, which aren’t the most resistant against rust. Aluminum wheels are also common, which are resistant against rusting and more lightweight. As larger wheels between 16-20 inches will provide a smoother ride, wheels smaller than 16 inches will be more easy to maneuver against potential obstacles, and turn tighter corners. Even though a bike trailer is a pretty large piece of gear, you’ll always want to try to make it as visible as possible to other cyclists, joggers, rollerbladers, and of course cars. If you can select a trailer in a neon/bright color, then that is your best option. If you can’t, take a look at reflective strips that you can place on the trailer, reflectors, or even bike lights to make this easier. We know that above all, your main focus is on the safety of your child/children. That’s why it’s important to take a look at every way you can keep them safe when on the biking trail. Many models feature a plastic/fabric shield or shell which is designed to protect them from the elements. 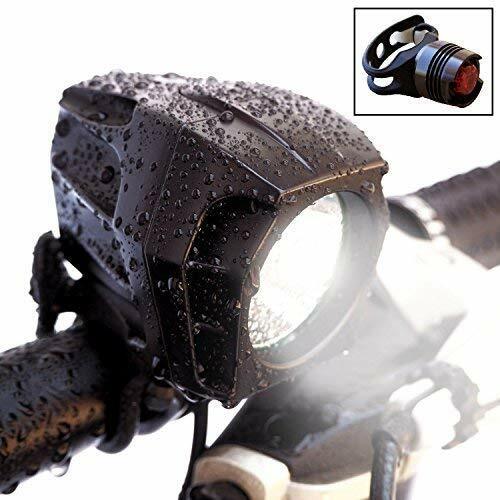 Not only does this keep them out of the way of the sun’s UV rays, but also wind, rain, and even debris that may be tossed toward them when your bike rides over it. If the design is a full shell which encloses the entire portion where they’re seated, make sure it also has sufficient ventilation so they’re comfortable and too hot or cold. In fact, depending on your state of residence, this may even be illegal. The reason why, is that the intense movement of the bike on rough environments can be enough to potentially harm your child’s brain. In addition, children of this age are too young to be able to support their head while wearing a helmet. Just don’t do it. While they’re not actually riding the bike, they are still being subject to all kinds of terrain and situations that could end up in a crash. While chances are low that they’ll need the helmet, there’s always a small chance, and you want to make sure they’re protected. While many are surely in good shape, others can put your child at risk. You never know if it’s been in an accident before, which could compromise its safety and durability. Q: How should I transport my trailer? As most fold down into a compact size quite easily, you should be able to simply store it in the back of your vehicle or in the trunk. Q: When is my child too old to ride in a bike trailer? Q: Can I use my bike trailer to carry my pet(s)? Yes! It may not work with your child and your pet, but if you have a dog who can’t keep up like they used to, it’s perfect. It’s also a great option if you have a nervous pet or a pet who doesn’t do well in crowds. Keeping them in a bike trailer can make them feel safer and more secure with the situation. I hope this guide was helpful for finding the best bike trailer to fit your needs. If you want to comment or recommend a trailer I didn’t include, please use my contact form to get in touch. 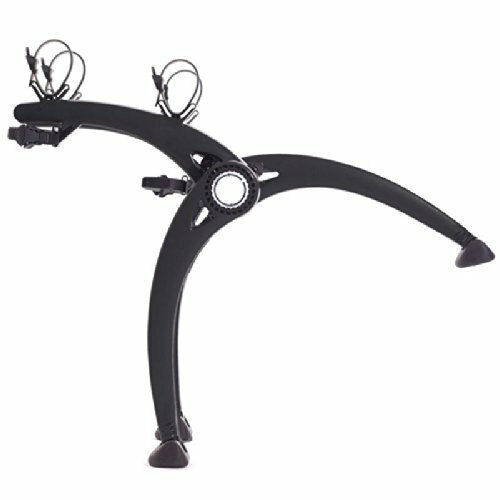 If you need a bike rack to transport your bike, I review my favorite bike racks here and if your looking for the ultimate in portability, I review the best folding bikes here.